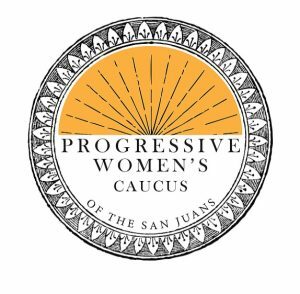 The Progressive Women’s Caucus of the San Juans’ mission is to elevate women and shape our community through leadership and participation. Elevate progressive, dynamic and fluid leaders onto open boards, commissions and into public office. Educate the community on important issues and opportunities. Advocate and endorse progressive solutions to community challenges. Click Here to Visit The Progressive Women’s Caucus!